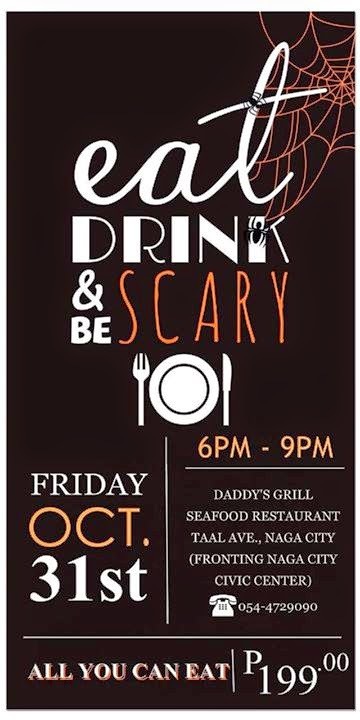 These are the following Halloween events here in Naga that you can choose from for your kids and kids at heart. JACK's BLUE PLATE DINER: Happy Halloween! Our pizza Boooffet is going goolish this year. 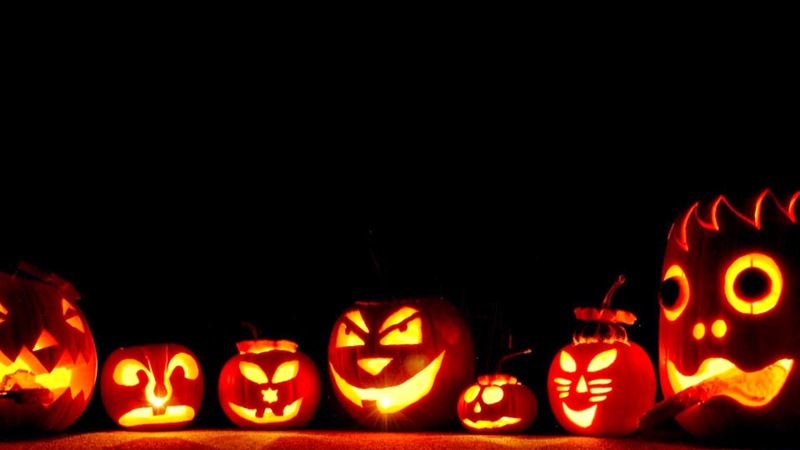 Dress in your wildest, sexiest, scariest or funniest costumes and join us and our crew in celebrating Halloween this year. 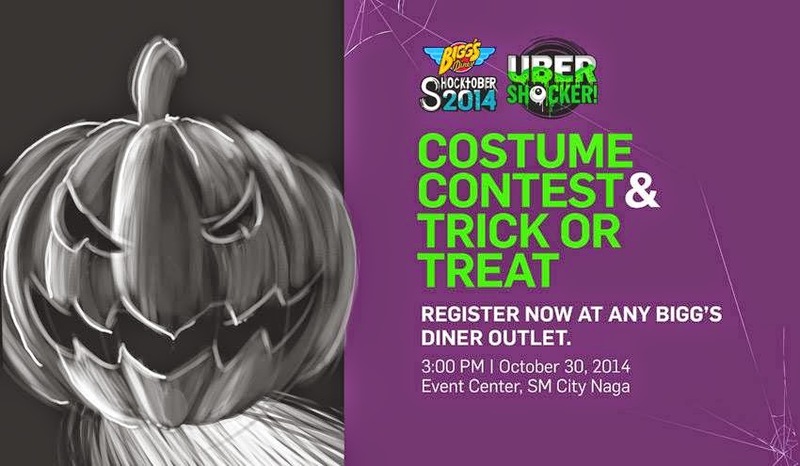 The best costumes receive consumable prizes at jacks blue plate diner! 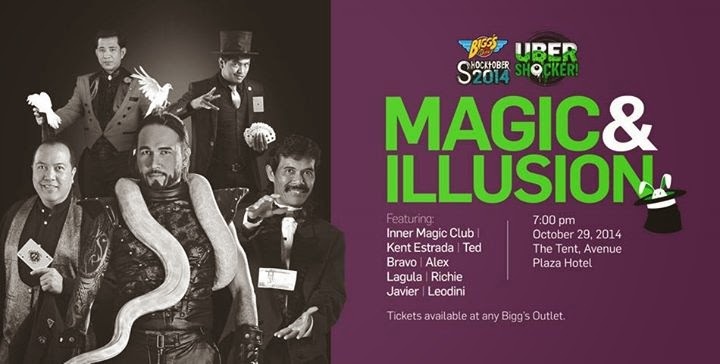 Naga City - It's the 9th year of the Halloween Thrills again at the Avenue Square, Bicol's First Premier Lifestyle Center. 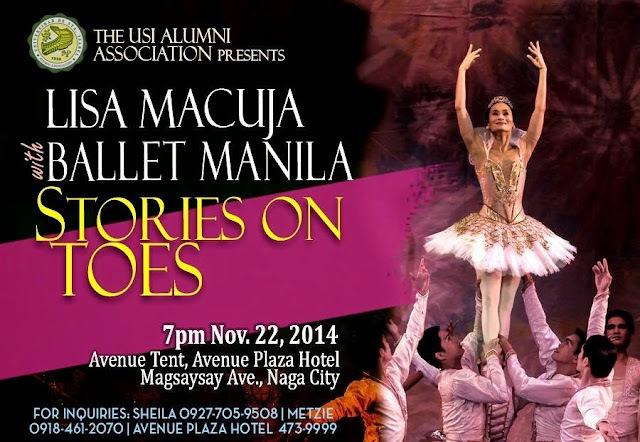 Join the fun and witness amazing performances on October 31, 2014 at 6PM. 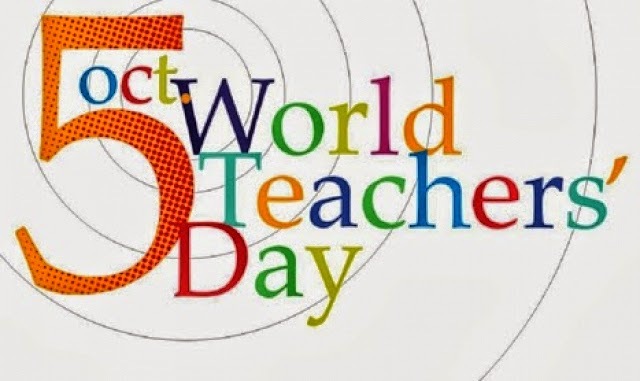 Simultaneous activities will start at 4PM and the formal program at exactly 6PM. 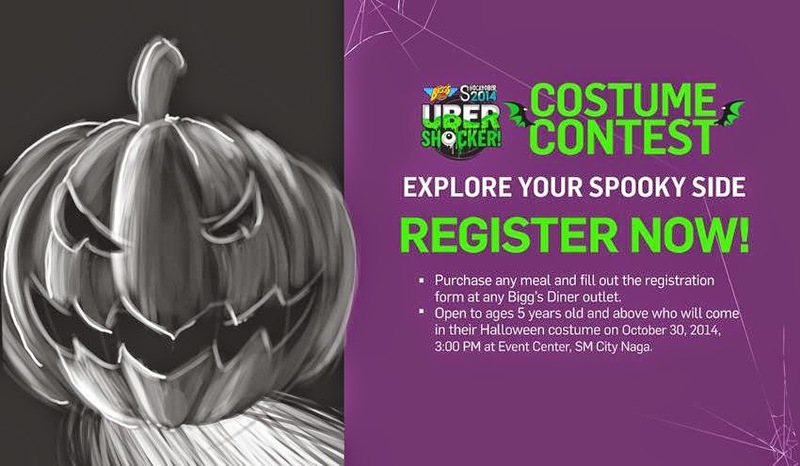 Participating Tenants are Shakeys Pizza, WOK, TCB, Bubbletown, Maki Yaki, Hashtag Travel Corner, Chili Peppers, E-Games, Pru-Life UK Franz Canlas Agency, Camella, Stars and Stripes, Mercury Drug, AVICOM, Res.Toe.Run and BratPack. 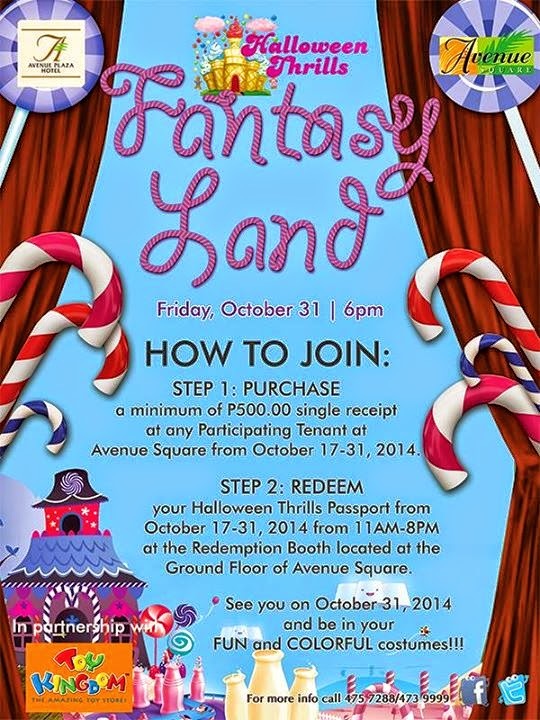 Passport redemption starts on October 17, 2014 at the ground floor of Avenue Square. 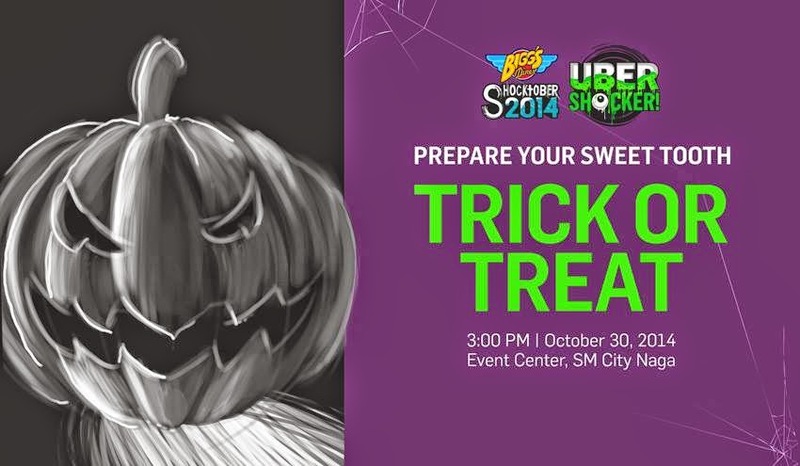 Let your kids enjoy a SPOOKtacular trick or treat adventure and be in the most colorful costume! Naga City - Just in time for the Peñafrancia Festival, GMA 7 has pulled the right strings for Bet ng Bayan's Regional Showdown held at the Plaza Quezon last September 21. 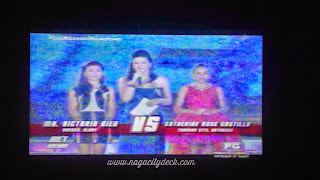 Upon watching the episode last Sunday, who would have thought that the stage was held at our Plaza? GMA-7 was in full force for the Bet ng Bayan's regional showdown with amazing stage set, numerous cameras complete with crane and everything in between. 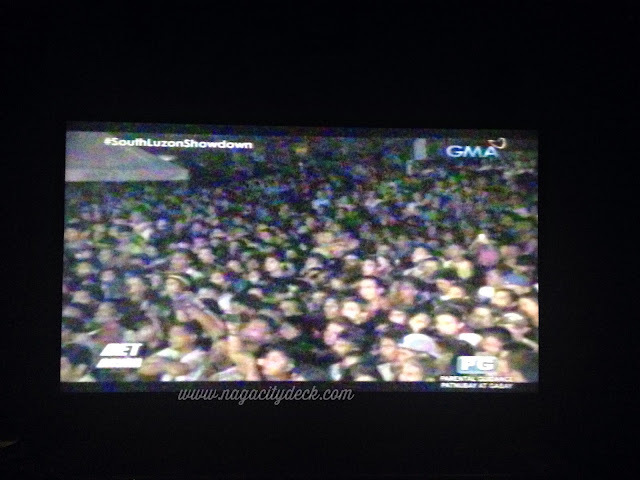 The event was star-studded with hosts Regine Velasquez, Asia's Songbird and Alden Richards, GMA's prime leading man and with judges Kuh Ledesma, Louie Ocampo and our very own Imelda Papin. Reaching out to talents. 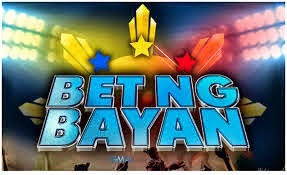 "Bet ng Bayan is a reality talent search that will showcase the exceptional local Filipino talents from different regions to find the nation’s best. 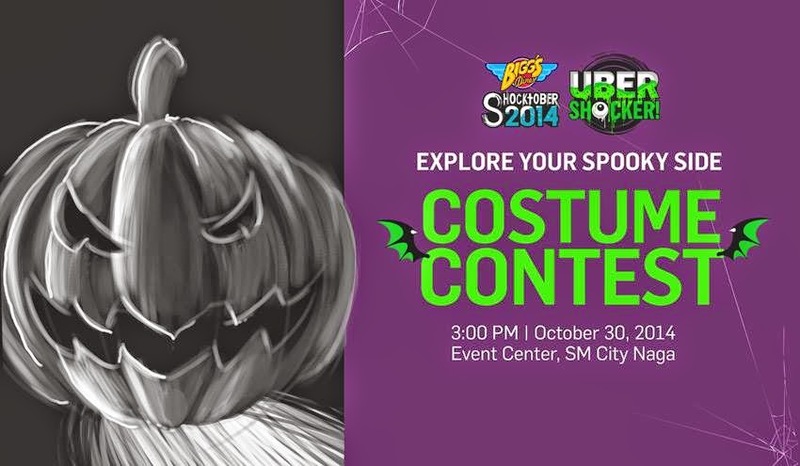 The search is open to all Filipino singers, dancers and other novelty performers. 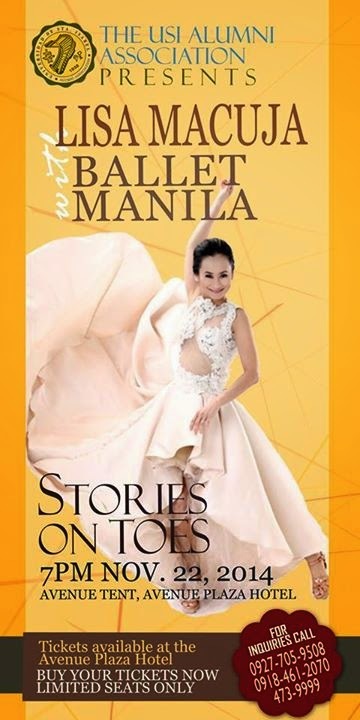 There are three categories in the competition – bet na singer/s, bet na dancer/s and bet na kakaibang talento." 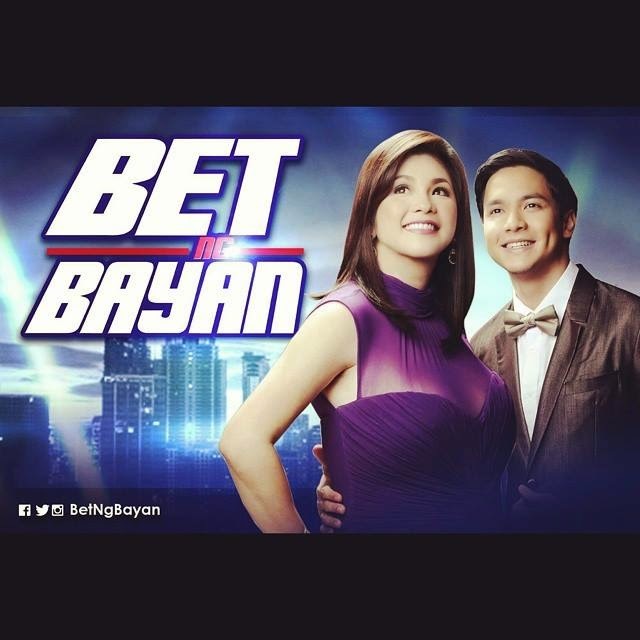 While yes reality talent shows are almost of the same theme from the local and international scene, Bet ng Bayan has made it more practical to local talents. 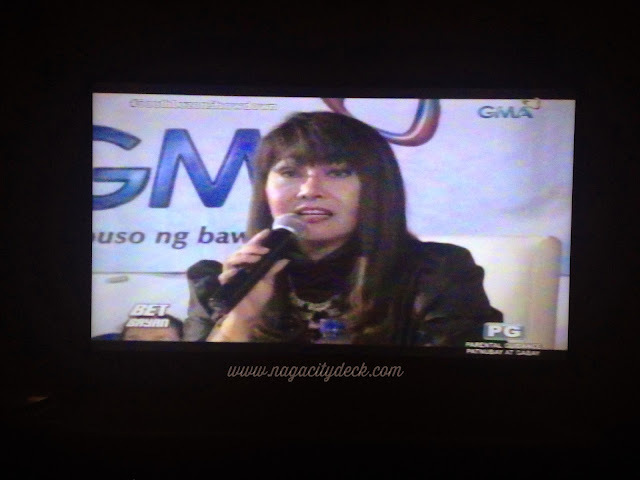 It's GMA who will come close to talents and not the other way around. A fair and square, 3-in-1 show. With three categories in the competition, the judges will be able to place their bets based on one kind of talent only, thus making the comparisons and criticisms more objective. 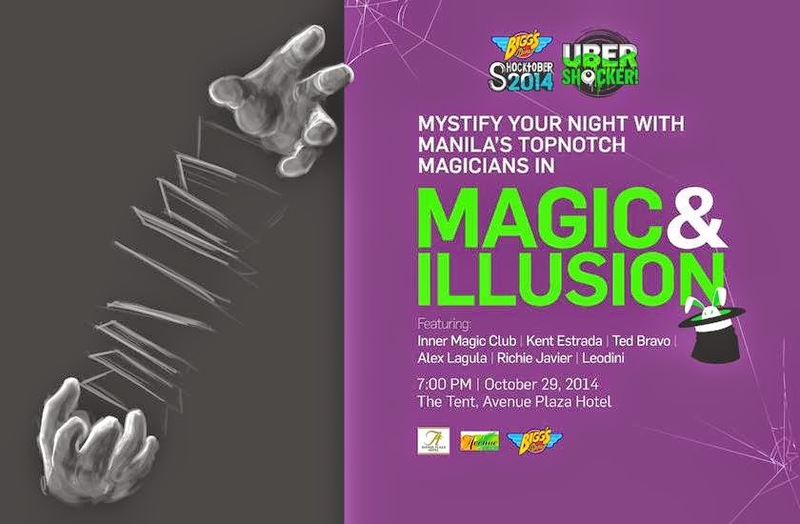 There will be no overlapping on who is a better performer from among the three categories. 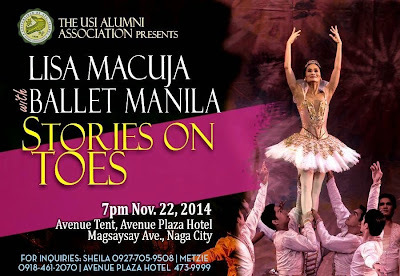 It's like getting a total performer from among the singers, the dancers and the novelty performers. Across the three talents, it's really quite not fair to be judging three different kinds of skills and strengths. 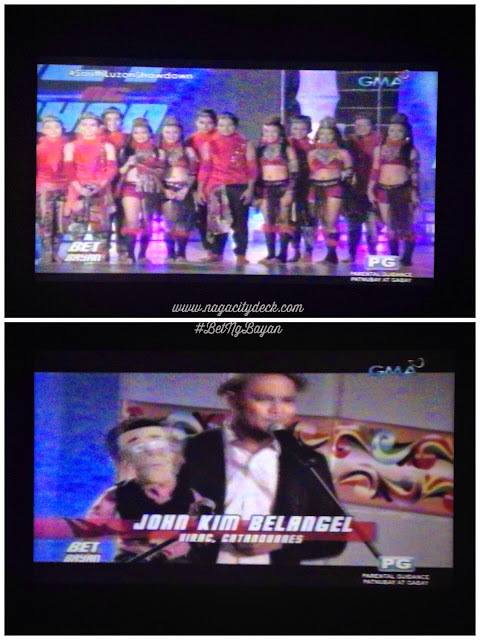 #BetNgBicol prevailed over two categories and they will represent South Luzon in the national finals. UNEP Dance Club of Iriga City stretched their dancing skills to win over Graffiti Jah Army ang #BetngBatangas and John Kim Belangel (with puppet Diego) a ventriloquist from Virac Catanduanes who also won the category Bet sa Kakaibang Talento. 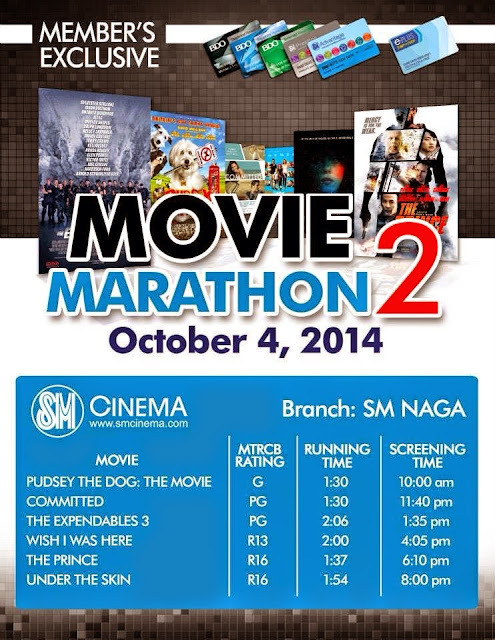 Let us watch and support our fellow Bicolanos in their Bet ng Bayan journey! 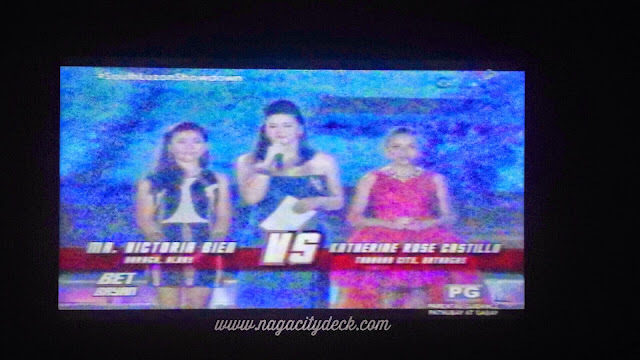 Katherine Castillo of Batangas wins the "Bet sa Kantahan" category. 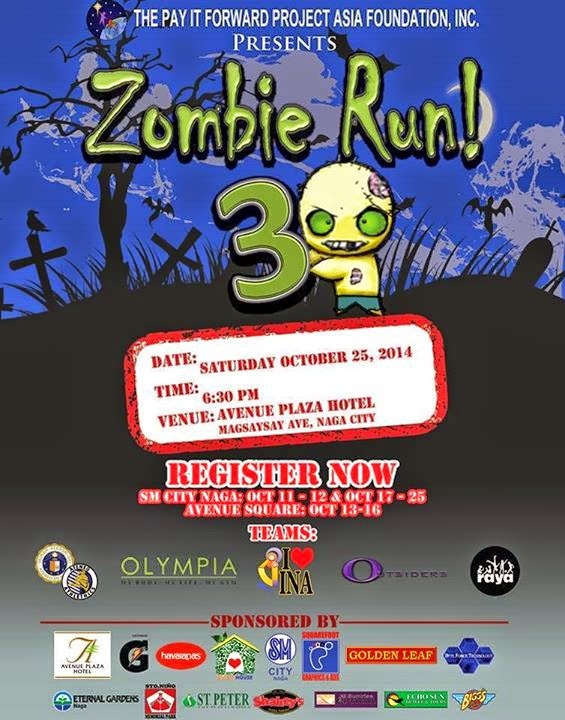 Zombie Run, now on it's third year is slated on October 25 brought to you by Pay It Forward Project Asia Foundation Inc.
Free Movie Marathon in big screen. 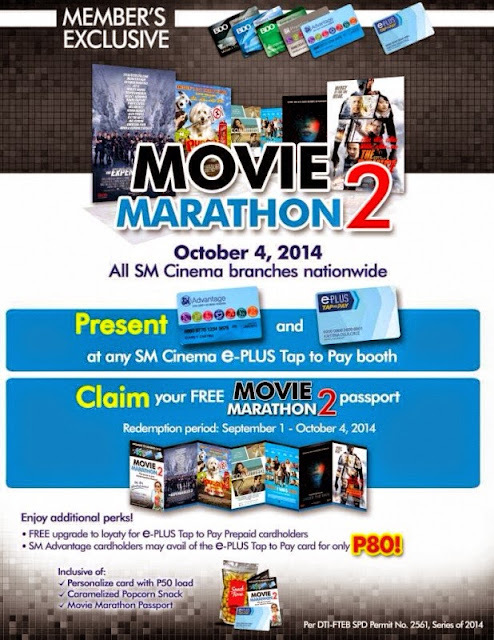 Get your movie passport now! 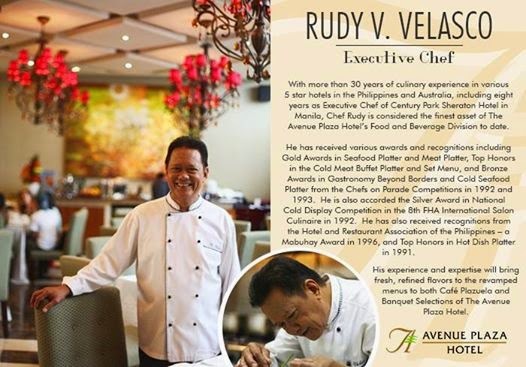 Avenue Plaza Hotel is lauded as the most awarded hotel in Bicol. 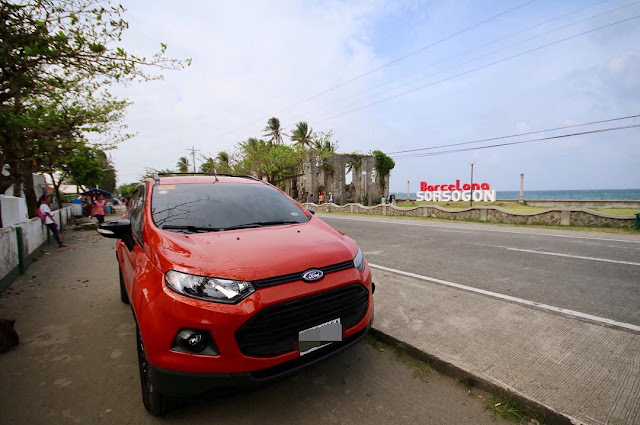 This is undeniably true as they continue to innovate their products and services in a way they can accommodate each and every Bicolano and guests to Experience The Good Life. 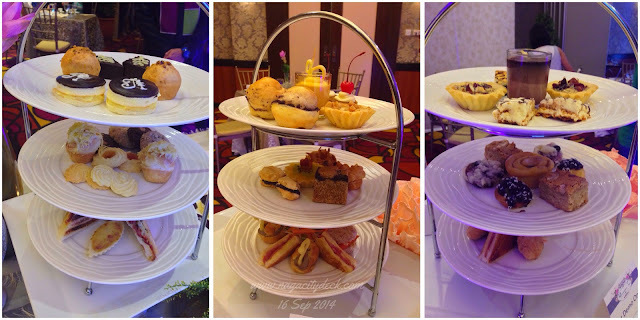 Last September 16, the famous Afternoon Tea was re-launched. 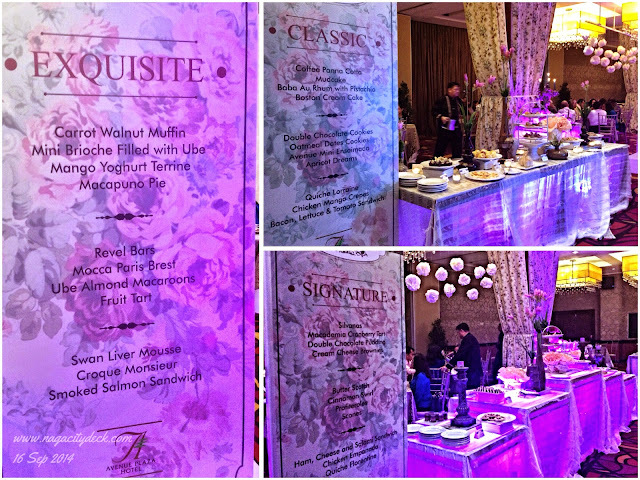 It was the first Chef's Table exclusive event for the Luxe Club Members. Key personalities in Naga and bloggers also graced the event. How did the Afternoon Tea get so famous? 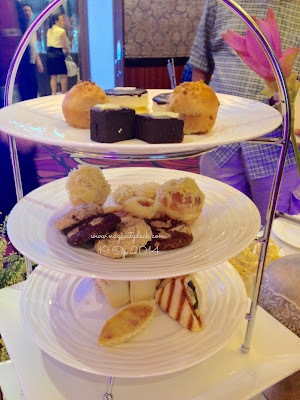 It was also of the same month last year when the first ever Afternoon Tea was introduced to us Bicolanos with only one set which is the Classic (read about it HERE). The Afternoon Tea became very popular and in demand. There were even days when the three-tier trays gets all out in one afternoon. Then there were three. After two months and just in time for Christmas, two new sets were added, the Signature and Exquisite set. The new lovely sets added more to the curiosity of the people. (Read more about it HERE). 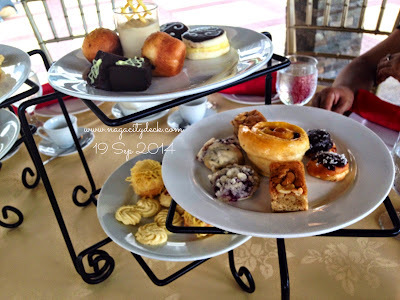 The Afternoon Tea became like a culture especially to many Nagueños. 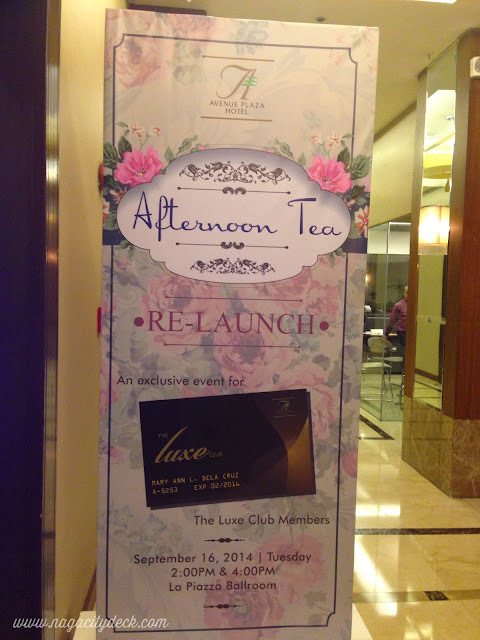 With this re-launching of the Afternoon Tea, one could expect more from the former three sets. Avenue Plaza Hotel invests in people. Isn't it amazing when companies really invests in remarkable people? 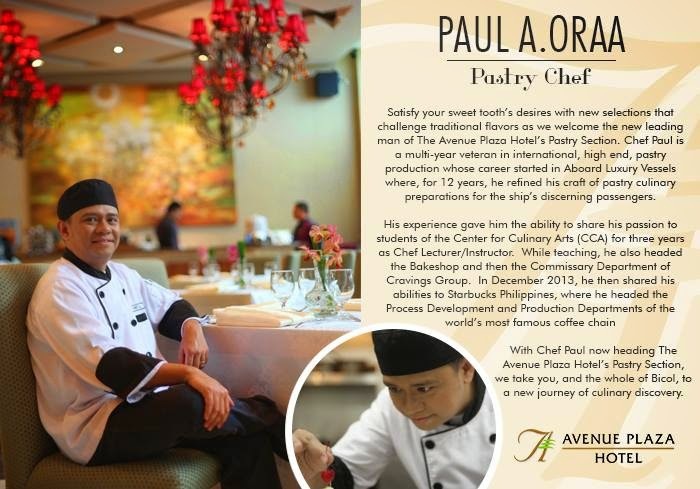 With the new sets of Afternoon Tea, comes the new Chefs of Avenue Plaza Hotel. They may be new here but the decade-old experiences of these two people will very much suffice as to why the pastries are close to perfection. I believe we will be expecting more from the new Executive Chef. His expertise will surely blow as away. I need not say more about these two remarkable chefs. Just look at their experiences and achievements. This guy was connected to Starbucks Philippines, take note of that. 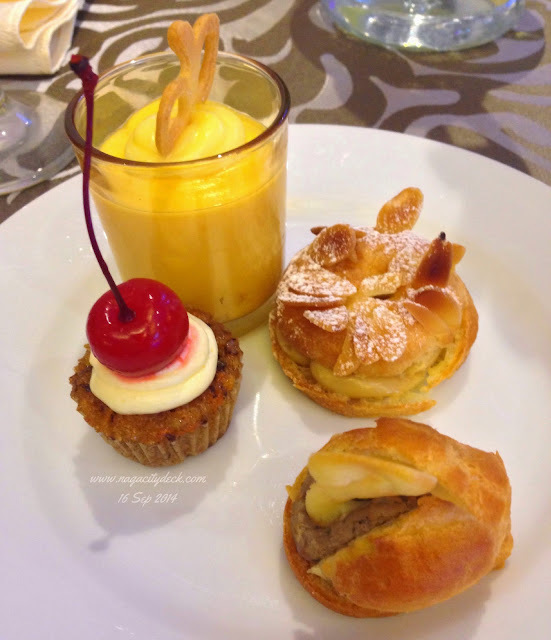 My first plate of pastries during the event. Now let's head on to the new sets of Afternoon Tea. Remember, each set is even good for four (or more) persons depending upon your appetite and your companion's too. For group gatherings and get-togethers, I have always reiterated that this is a good option rather than having coffee especially from international brands plus a slice of cake or any other pastry. The ambiance at the Avenue Plaza Hotel is always for the win, it is like a fundamental gesture of the hotel for you to feel at home. This you won't get in a crowded coffee shop. Afternoon Tea is available daily at the Cafe Plazuela of Avenue Plaza Hotel from 2PM to 6PM. Each set is served with a hot pot of your favorite Twinnings tea. 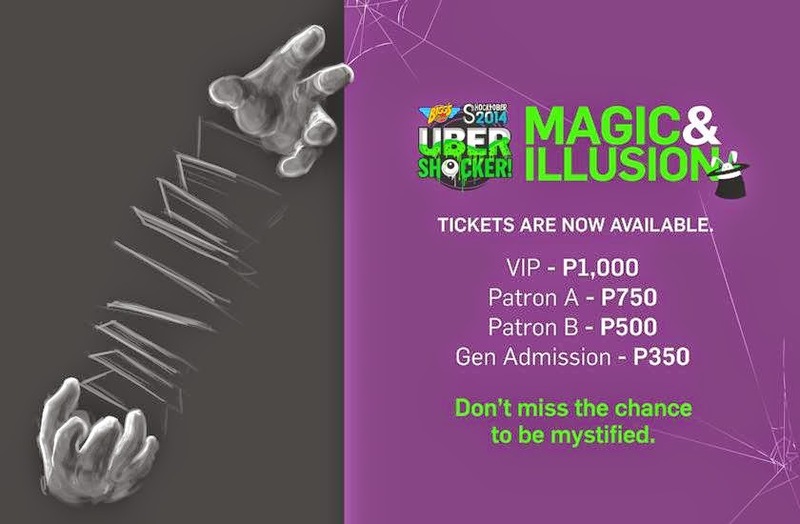 For inquiries and reservations call (054)4739999. Please don't ask me anymore if they taste good because basically I love pastries and they all tasted good for me. 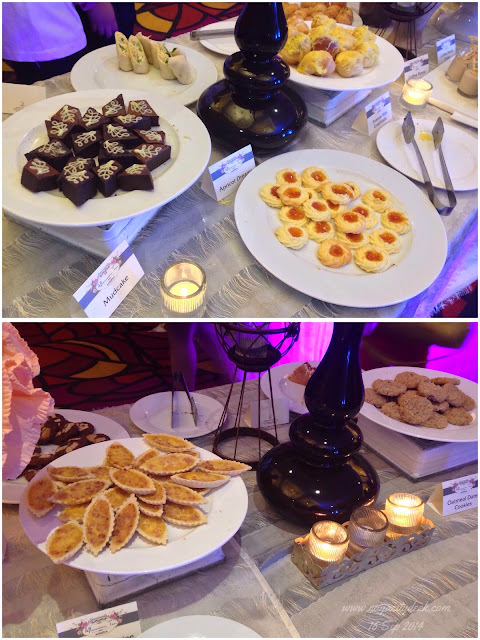 But if I were to describe the sweets and pastries, they are all heavenly with unique textures and taste that will be complemented by your choice of tea. Highlighted pastries are my personal favorites. The QUICHE FLORENTINE is probably the pastry that I got so intrigued in. I tried guessing the main ingredient but I failed after asking Chef Paul about it. The main ingredient is SPINACH. To be honest, I have never tasted anything like it and I just love it! PRICING. If you were able to compare the new sets of Afternoon Tea from the old ones, there's a significant increase in number of pastries and sweets per plate. The experience of Chef Paul is incomparable, his creations will amaze you. 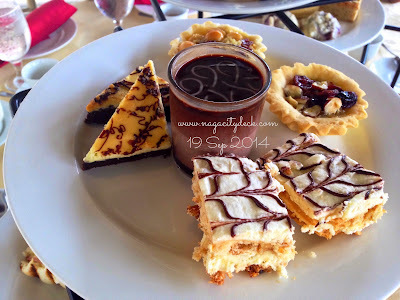 There is a slight increase in the prices of the Afternoon Tea. Let me tell you why. 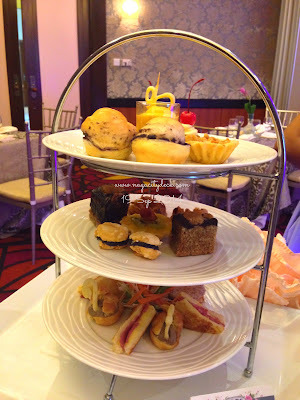 The prices of the previous sets of Afternoon Tea was a PROMO RATE, meaning, discounts can't be availed by anyone. This time, Luxe Club members can avail of the discount as well as senior citizens. 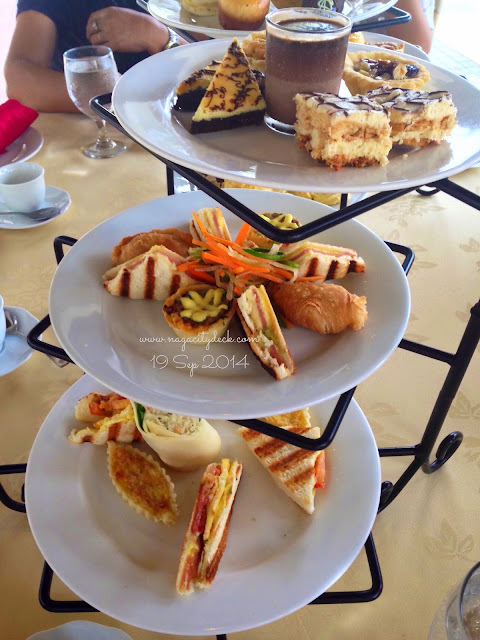 Now better start convincing your parents/seniors to visit the Cafe Plazuela for an Afternoon Tea. 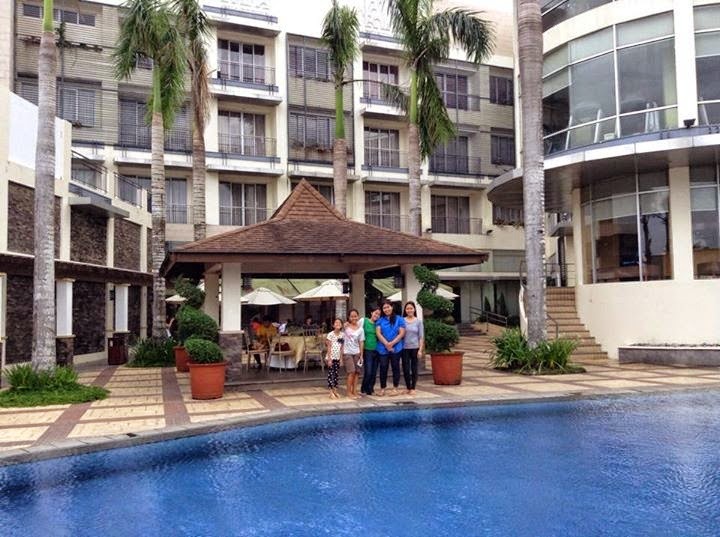 SHARING THE "EXPERIENCE THE GOOD LIFE". 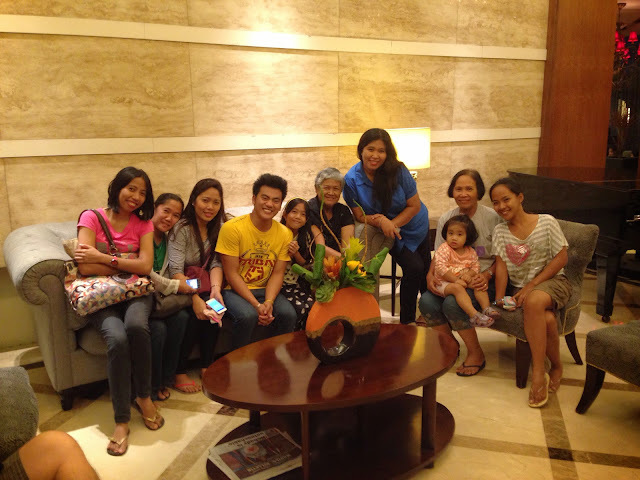 It was already the Penafrancia holidays and we had relatives from Ilocos Norte and Cavite who traveled a long way to celebrate with us. Three days after the launching, we surprised them to Avenue for an Afternoon Tea. We ordered the Classic and Signature set. 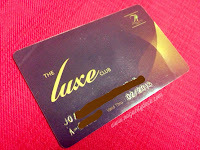 Since the Luxe Club card is a blessing, I did not hesitate to use it for the Afternoon Tea to avail of the discount. 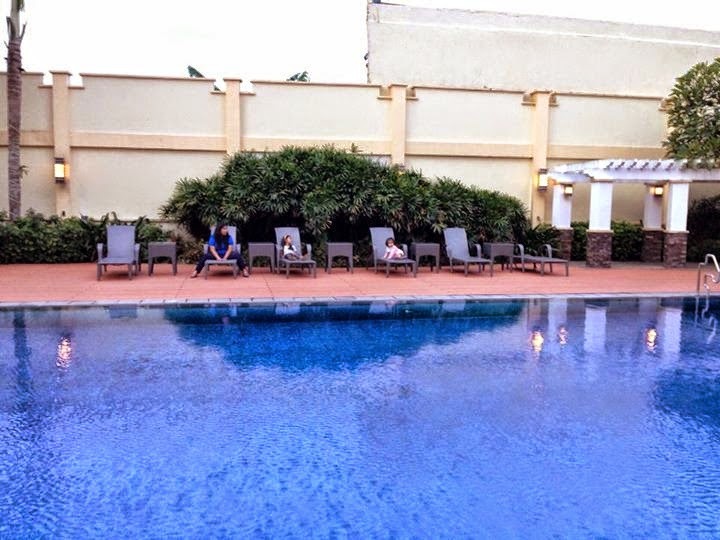 We were at the Umbria-Poolside of the hotel and catching up with my relatives has gone really interesting and sweet as we indulge in the heavenly pastries. Extending the "Experience of the Good Life" to your loved ones who you only see once in a blue moon is really heartwarming. 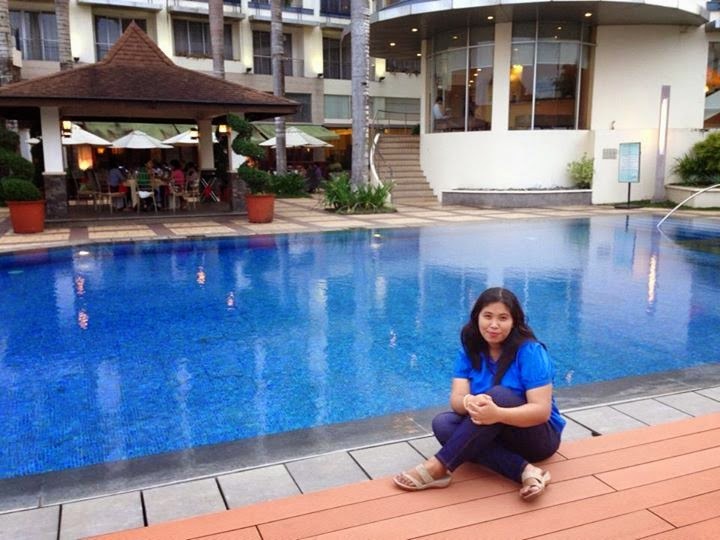 Here are some of the photos they took while enjoying the poolside of the hotel. Avenue now has additional fans from Ilocos Norte and Cavite. For the nth time, THANK YOU BIG TIME Avenue Plaza Hotel, Sir Allan Cu, the General Manager, Sir Jerome, the Marketing Manager and Ms. Apple of SoleSearchingSoul.com and the rest of the staff of Avenue. You all played a big part in nagacitydeck's growth in the social media from the beginning up until today and for that I am always grateful. More power and God bless!! JACK'S BLUE PLATE EXPRESS at Panganiban Drive, Naga and JACK'S BLUE PLATE MAGSAYSAY + Sweet Gallery at Magsaysay Avenue is now open! There's this place in Pili just a few meters away from Naga and Pili boundary called Jack's Blue Plate Diner that I haven't been to almost after 2 years after they opened, not until last month. I was hearing good remarks then from my friends who were able to dine at Blue Plate, they said that they serve the best Angus Beef Burger in town or perhaps even in Naga. In spite of all these plausible reasons to pay them a visit, sadly I am usually caught up with my day job's schedule. *UPDATE: Pizza Buffet is now made even more available for everyone every FRIDAYS and SATURDAYS 5:00 pm to 10:00 PM of the week starting October 17. 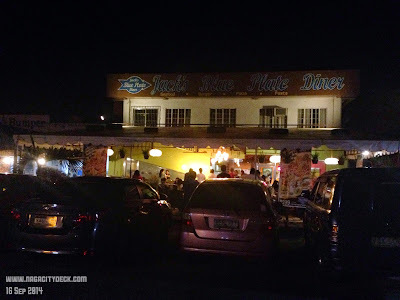 Diner's Location: Shell Station, Palestina, Pili, Camarines Sur, near NFA. Let's do a little rewind on NCD's timeline. 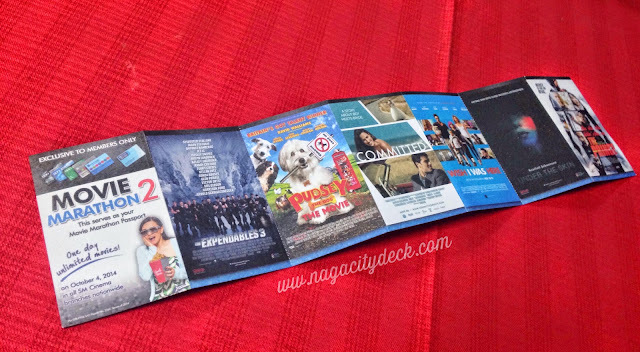 Last July, someone messaged us over our Facebook page expressing his appreciation for the page NagaCityDeck. That someone was none other than the man behind the name of the restaurant, Mr. Jack Fessler. It's still rare for NCD to get praises especially from the local brands. For that I am really thankful, because these expressions inspires me to continue our advocacy. 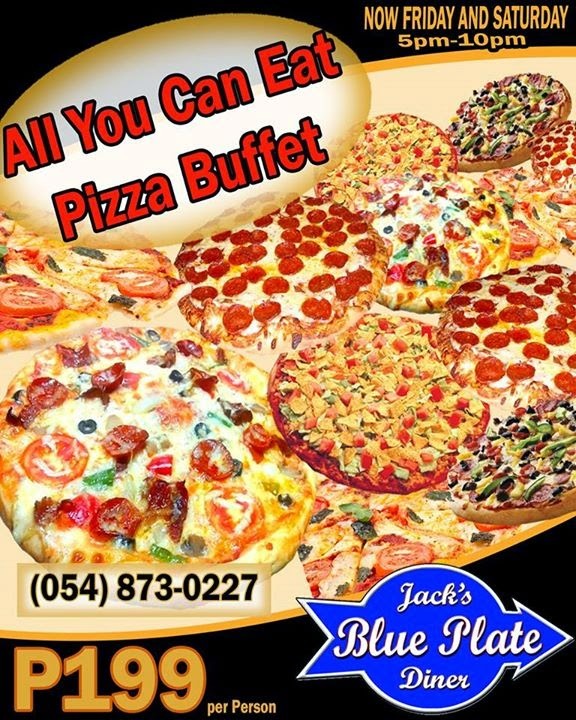 Last August, Blue Plate launched a first in Bicol, the Pizza Buffet set only every Tuesdays and Wednesdays of the week from 6 pm to 9 pm for only P199 per person. 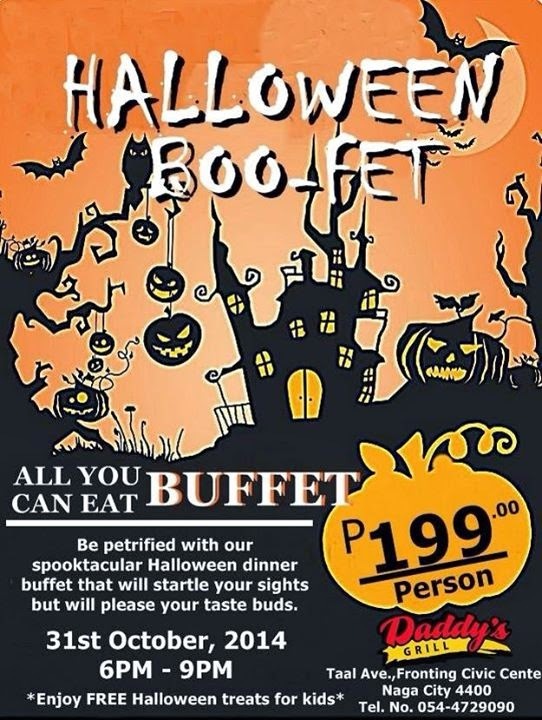 The buffet then evolved from All-You-Can-Eat Pizza to All-You-Can-Eat Pizza and Pasta good for P299 per person, still on the same days and time every week. Finally, last September 16, I was able to visit the diner amidst the busy Peñafrancia Fiesta break. As I walk to the facade of the restaurant, I was amazed after seeing pies and pies of pizza on the table that comes in different flavors. I am a pizza person. 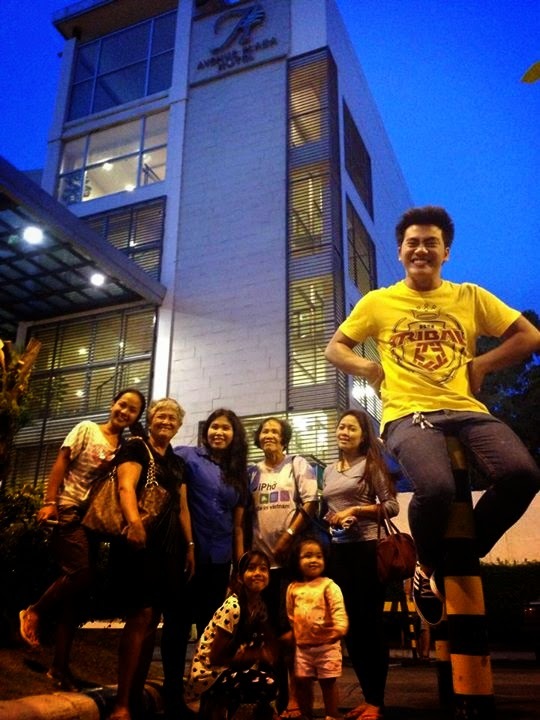 Together with me were my sister and fellow bloggers and "social media influencers" initiated by Ms. Apple of SoleSearchingSoul.com. As of writing, Blue Plate brought back the original All-You-Can-Eat Pizza Buffet which is in my observation more price friendly than the second version that even students can enjoy. The resto has nice lights with unique ambiance both inside and out of the restaurant. They also have artworks for sale which are made by local artists that are worthy to be recognized and appreciated by all. Pizza places in Naga is flourishing. We have homegrown pizzas and international brands of pizza. Jack's Blue Plate may not be in Naga, but who cares about the few minutes and meters away from Naga if a sumptuous meal is waiting for you. Blue Plate is not entirely a pizza place, it is a diner that serves various kinds of dishes and specialties that can make you come back for more. Burgers as one of the best sellers is a must try according to many (I still have to try it out soon). CLICK HERE for their menu. 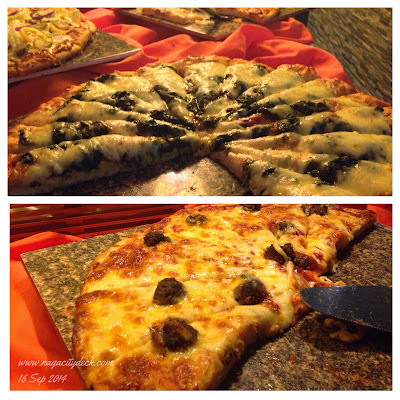 Pizza Buffet Rules: The following are just few rules that are very easy to follow as ABC. No take out. No sharing. P25.00 for every leftover/s. The next rule will be BITE-CHEW. SWALLOW. REPEAT. Just like Tom Cruise's Edge of Tomorrow's Live. Die. Repeat., Blue Plate's Pizza is Edge-less because after biting, chewing, and swallowing the slices of pizza, you can absolutely repeat it over and over again. There's just no edge because you can eat more for as long as you can take it while keeping in mind the buffet rules. Blue Plate is able to serve numerous fresh grilled pizza within 3 hours that will suite your taste. Guaranteed fresh and loaded with toppings, your P199 is all worth it. Amazing crew and awesome owners. The crew is just very accommodating to the customers. 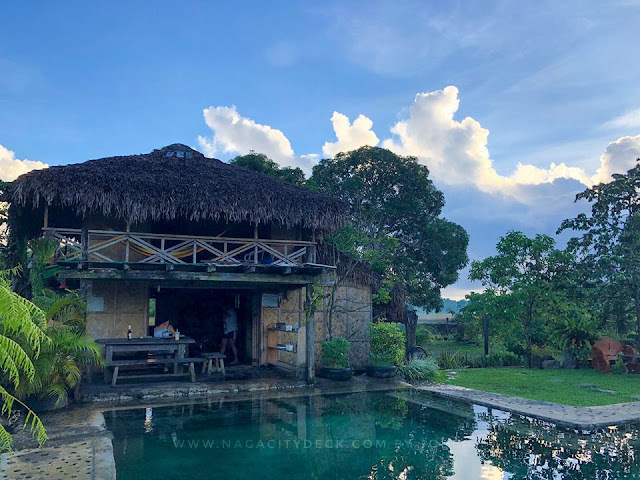 The owners are very hands-on in the business and has a bagful of ideas that can make the food industry more exciting here in Bicol. Below is a photo of Blue Plate's version of Laing Pizza. These pizzas on the photo below and the rest of the flavors comes in thick crust and oozing with mozzarella cheese. To quench your thirst, bottomless iced tea is part of the offer. Don't miss this one of a kind event, serving the famous Chicago style pizza from a Chicago Native. I myself is looking forward to try their best sellers, so stay tuned for more posts about Jack's Blue Plate Diner. 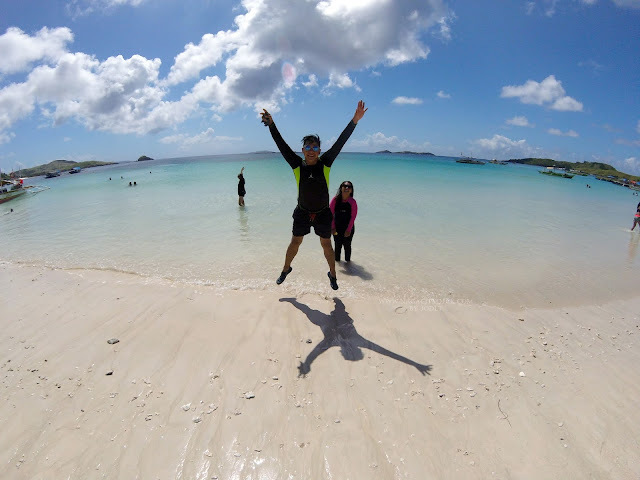 'Till next time! 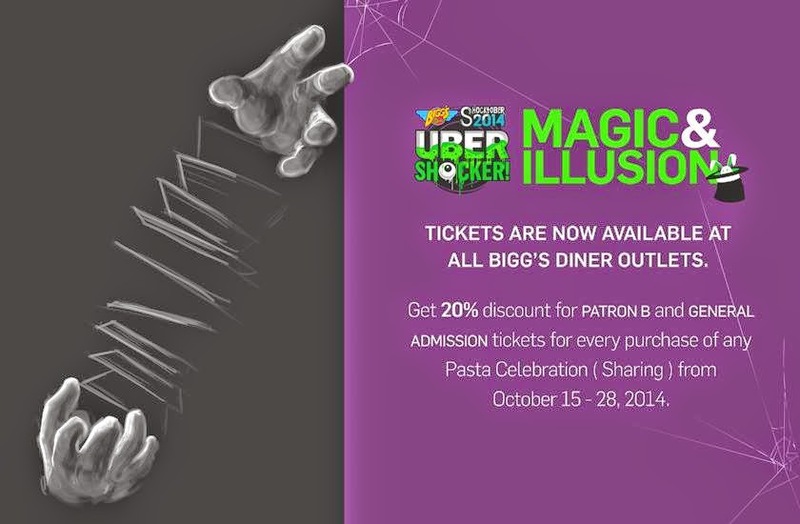 Thanks Jack's Blue Plate Diner, especially Ma'am Kats and Sir Jack for the experience. More power and God bless you more! 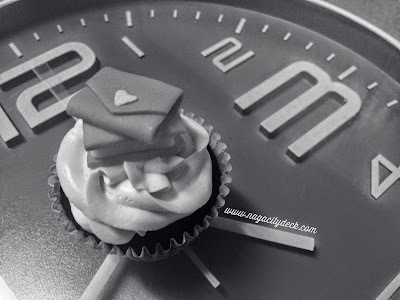 And once again, thank you Ms. Apple for initiating another bloggers meet up!